Multicultural Children's Picture Books: UNDER MY HIJAB! 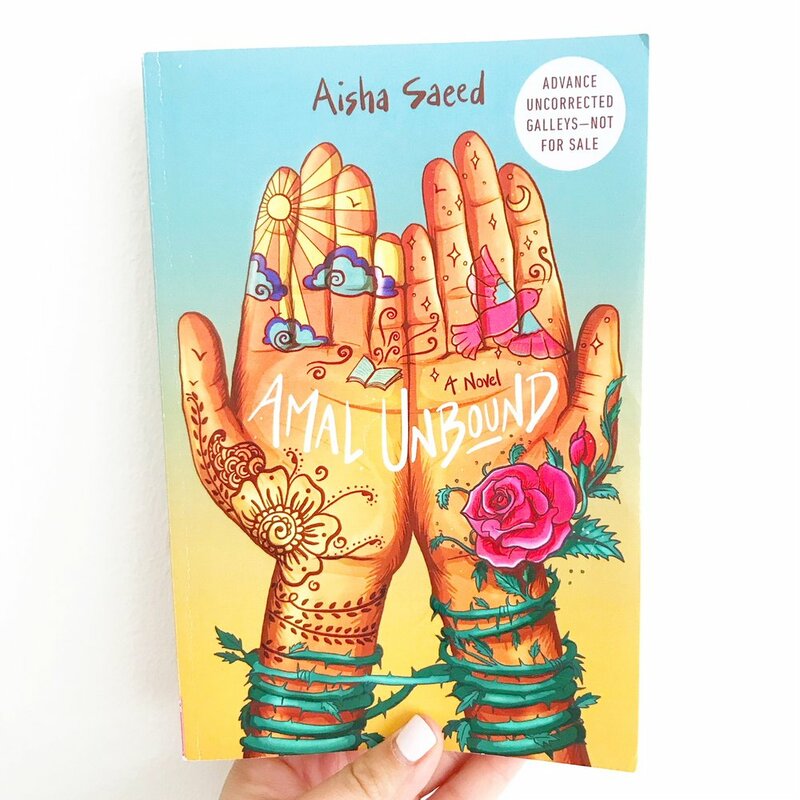 I am in love with UNDER MY HIJAB by Hena Khan and illustrated by Aaliya Jaleel, a fabulous new multicultural children’s picture book to add to your collection. This one is a beauty! 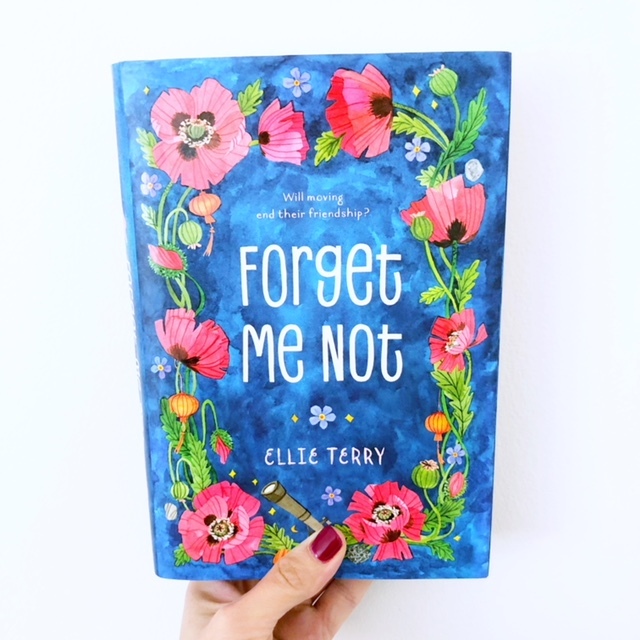 This book blew me away on the first read through, with its striking illustrations, its fabulous pacing, and its breathtakingly phenomenal voice. Wow. 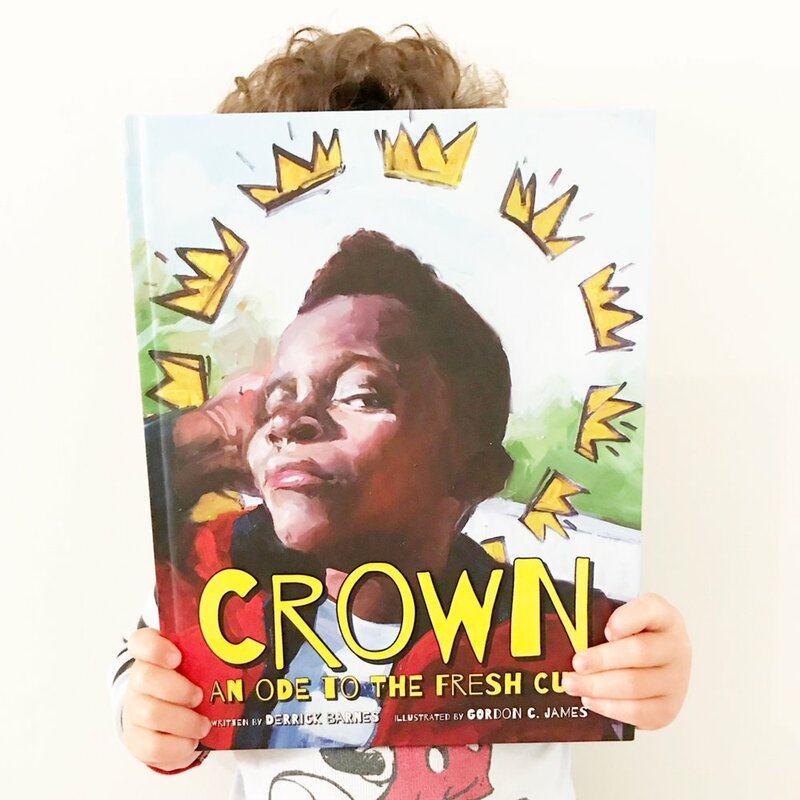 Crown, An Ode to the Fresh Cut, written by Derrick Barnes and illustrated by Gordon James, was a window book like none other, a story about a young African-American boy who goes to the barbershop to get a haircut and walks out feeling like a million dollars. 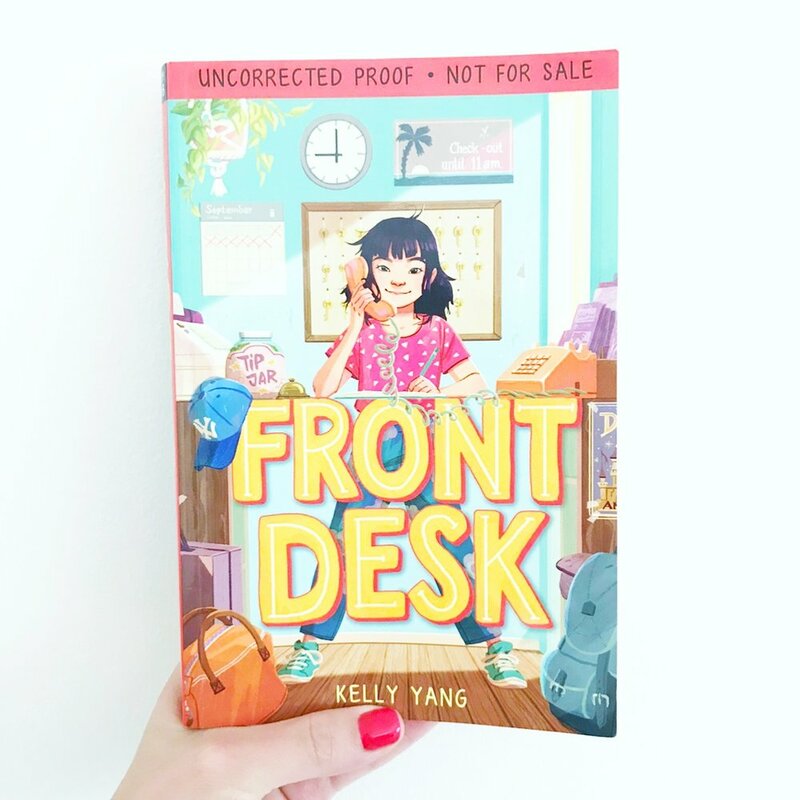 I remember being a young kid and sitting down in the hairstylist's chair vividly, but my experiences were wholly different then the one described in this vibrant story. As a child, I cried every time I looked into the mirror at the end of my cut when I was struck with a horrible realization: my hair was not long, not blonde and certainly not straight like Rapunzel's. Instead, it was mousy brown and more akin to Medusa than any Disney princess, with thin ringlets bouncing like a halo all around my little head. But this book, to think of how amazing this child felt every time he went to the barber - it was so poignant and immediately brought tears to my eyes. In Crown, a boy walks into the barbershop. He saunters in "as a lump of clay, a blank canvas." But when the man has finished the cut, the boy looks so fly, "they'll want to post [him] up in a museum." The story moves seamlessly through the child's experience as the man drapes him like a king with a cape and then single handedly transforms him -- and his confidence -- with a new hairdo. Crown is an absolute force. It firmly grounds the reader in the setting, right in the center of all that magic, where children become royalty alongside the other men visiting the shop that day. From the very first page, the very first sentence, Barnes transports the reader right into that barbershop culture through vivid details that come to life with brilliant authenticity. It is a celebration of self-confidence and self-worth, a beautiful window into a snippet of a boy's day that transforms him and makes him feel recognized and powerful. The voice, the word choice, the rhythm - it's all astonishingly perfect. Crown is a powerful read that should be in every classroom and every library around the country -- and in your homes too. An eye opener, a winner, a joy. Two trunks up! Want a copy? Get it here: Crown, by Derrick Barnes. HEE received a review copy from the publisher, but all opinions expressed herein are entirely our own. As you know, I'm an avid reader and I adore children's books. What you may not know is that when it comes to reading adult novels, I am a lover of historical fiction, especially books set during World War II. You can imagine how excited I get, then, when a middle grade book comes out that takes place during this time period. Especially when that book is pitch perfect, appropriately conveying the tumultuous and terrifying years that were the Holocaust in a manner suitable for young children. Enter Survivors Club: The True Story of a Very Young Prisoner of Auschwitz, written by the dynamic father/daughter duo, Michael Bornstein and Debbie Bornstein Holinstat. Michael was one of the youngest survivors of Auschwitz, liberated from the camp when he was just four years old. A lifetime later - during the 1980s - Michael was living in the US and went with his wife to see a movie set in Brooklyn in the 1940s. During the film, the main characters watched a newsreel showing children liberated from Auschwitz. The director of the movie had utilized real photographs, and Michael was stunned to recognize his face in the footage. Michael had always stayed relatively quiet about his childhood; however, after seeing the film, and upon realizing that history was at risk of being forgotten, he decided to speak. What follows is Survivors Club, the remarkable collaboration between Michael and his daughter Debbie, who painstakingly pieced together Michael's childhood wartime memories with photographs, essays and other documentary evidence to reconstruct his family's history. The result is a moving and harrowing piece of narrative non-fiction about Michael's life as a toddler in Zarki, Poland during the German invasion, his subsequent internment in Auschwitz, and the horrors and antisemitism he returned to after the war. Suitable for late elementary and middle grade readers, Survivors Club is an exceptional and important work that will undoubtedly have a place on shelves with The Diary of Anne Frank and Number the Stars. A must read for children and adults alike. Want the book? Get it here! Survivors Club: The True Story of a Very Young Prisoner of Auschwitz, by Michael Bornstein and Debbie Bornstein Holinstat. *This is an affiliate link. HEE received an advanced review copy of this book from the publisher, but all opinions contained herein are our own. I love the idea that art can transform. There is a part of me that holds on to that-- that maybe we can paint the world beautiful, bring color to all of the darkest street corners and joy to the most desolate of communities, until one splash of color begets another, and then another, and soon the universe is bathed in love and light. That's why we fell hard for Maybe Something Beautiful, because there is so much power behind the idea that art can lift up a community. 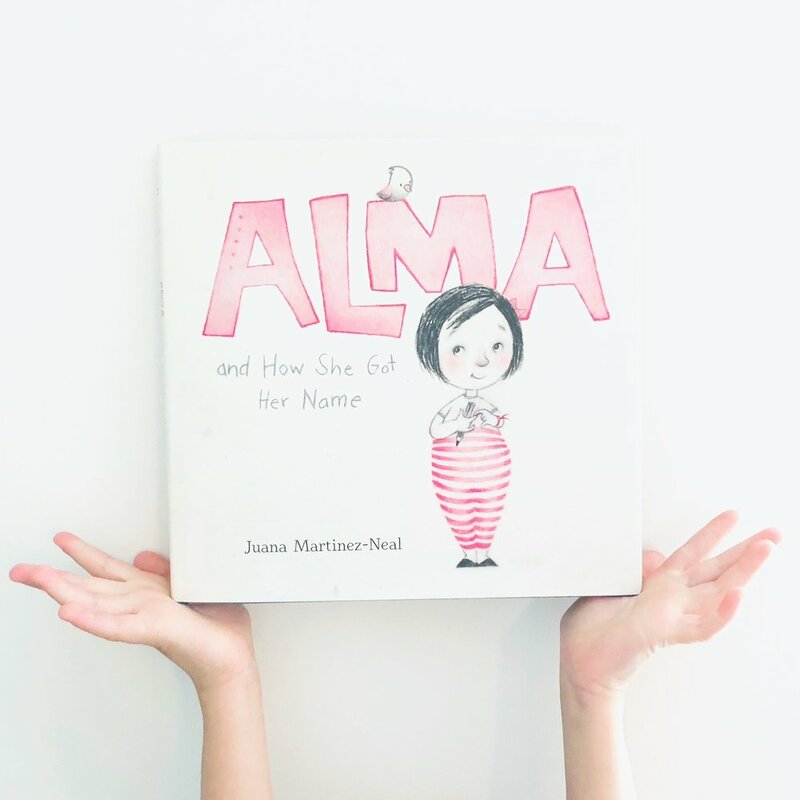 Maybe Something Beautiful, by F. Isabel Campoy and Theresa Howell, tells the story of young Mira, a girl who believes that just a little splash of color can make a big, big difference in her otherwise dreary community. Based on the true story of the Urban Art Trail in San Diego, Mira shows us how even kids can accomplish great things - including transformation. Rafael Lopez, the book's illustrator, was also the artist behind the Urban Art Trail. His illustrations are as gorgeous as his real life murals. This book is as beautiful as it sounds. Muted tones are first used to depict the city, so when we experience Mira's art, both individually and then together with the muralist, the artwork feels alive in its vibrance - a living, breathing masterpiece. This is such an evocative story of community, conveying how together we have the power to bring hope to the hopeless and light to the languishing, to create beauty where it didn't before exist. Pickle loved the energetic rhythm infused within these pages, but perhaps most importantly, he loved exploring how Mira's artwork had the capacity to revitalize a community. He kept saying, as simple as it sounds, that the book was pretty, and I have to agree. It is pretty not just for its illustrations, but for both the simplicity and complexity of its theme. Maybe something beautiful? No. I'd say definitely. Because there is no hesitation here. This book is definitely something beautiful, and one to cherish. Want the book? Get it here! Maybe Something Beautiful, by F. Isabel Campoy and Theresa Howell. *This is an affiliate link.